Take advantage of a new state of the art facility at the West Texas Training Center in the laboratory course designed to provide job-specific training for entry level employment in automotive engine repair and service career fields. 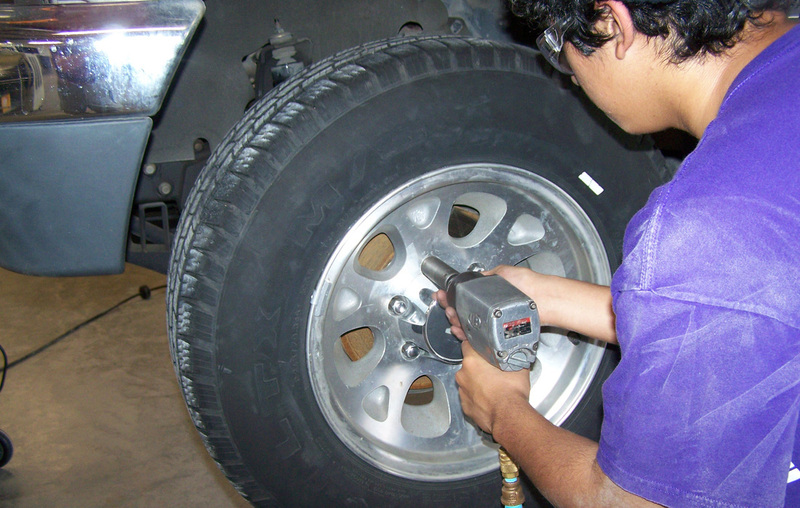 Instruction emphasizes use of all data programs, service and repair of basic components of an automobile including fuel systems, engine emission control, power train chassis, electrical brakes, and heating/air conditioning systems. Along with laboratory exercises, students will be responsible for chassis work including daily worksheets, job sheets, and written essays.